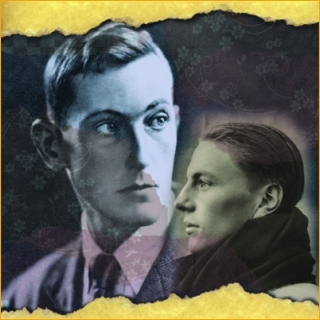 On the morning of June 8, 1924, two British mountaineers, George Mallory and Andrew Irvine, left their camp at 26,700 feet on the North Ridge of Mount Everest in a bid to become the first to stand atop the world's highest mountain. At 12.50 am., the team's geologist, Noel Odell, watched them climbing one of the rocksteps of the Northeast Ridge at over 28,000 feet. Then the veil of mist closed. Mallory and Irvine never came back. Their disappearance became the greatest riddle in mountaineering history: Did Mallory and Irvine reached the summit of Mount Everest before they died? Were they the first to climb the world's highest mountain, 29 years ahead of Hillary and Tenzing?